Bead & Button: Beads Buttons: Beaded Bead Buttons Supply: From Factory Direct Beading Button Store. We have complete line of metal, gold, silver, antique, wooden, plastic, polystyrene of beads and buttons available. 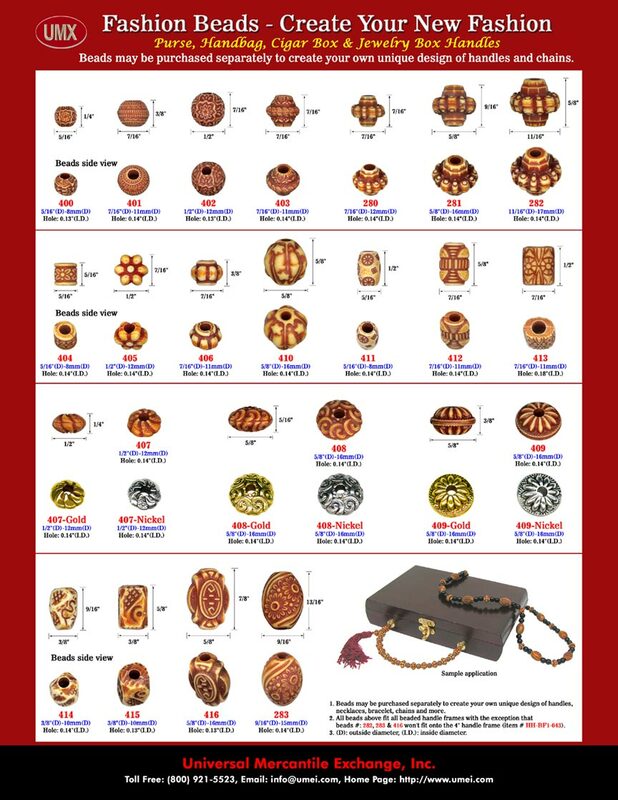 Please check our online catalogs for more bead and button supplies information. You are viewing UMX > Beads > Buttons. Bead Button: Beads Buttons: Beaded Bead Buttons Supplies: From Factory Direct Beading Button Stores.